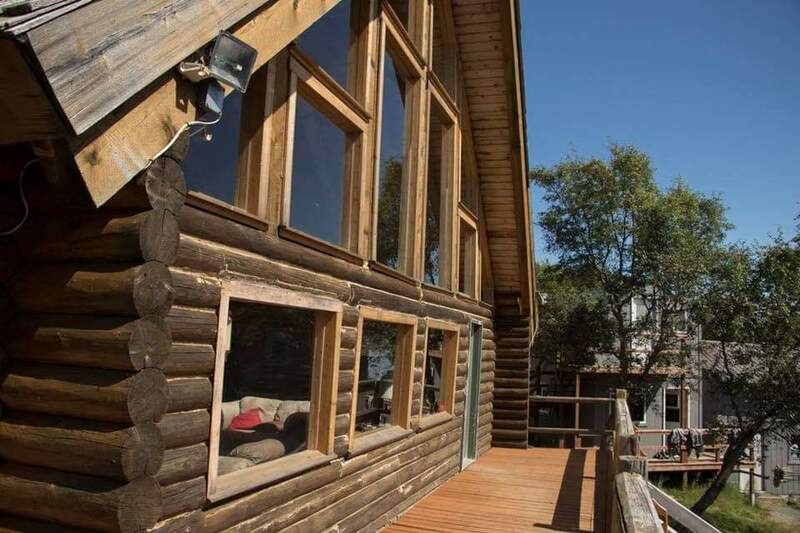 Our classic riverfront log lodge features 2 stories of glass looking out on the beautiful Naknek River. Dinner is prepared by one of our 2 professional chefs featuring Alaska favorites like salmon, halibut, king crab, Alaskan clams and reindeer. 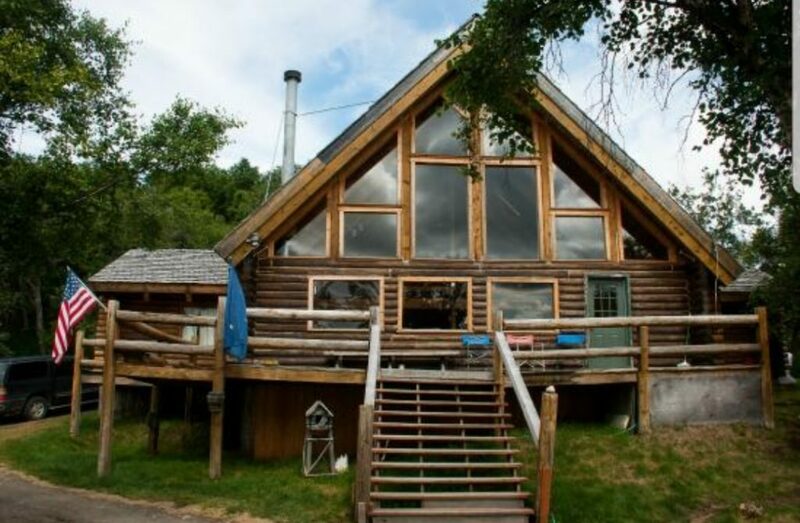 Evenings can be spent tying flies and swapping fish stories in our comfortable great room or in your private room or cabin. 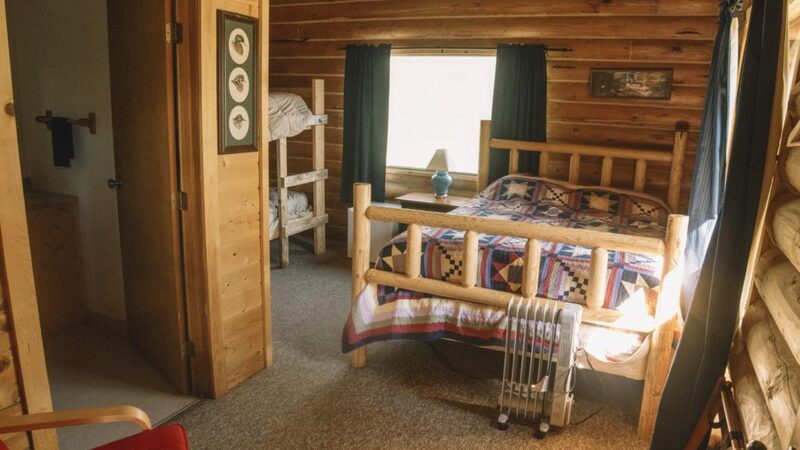 Our rooms feature amenities like full time electricity, a mini-fridge, individually controlled heat, log furniture and a private bathroom with shower.